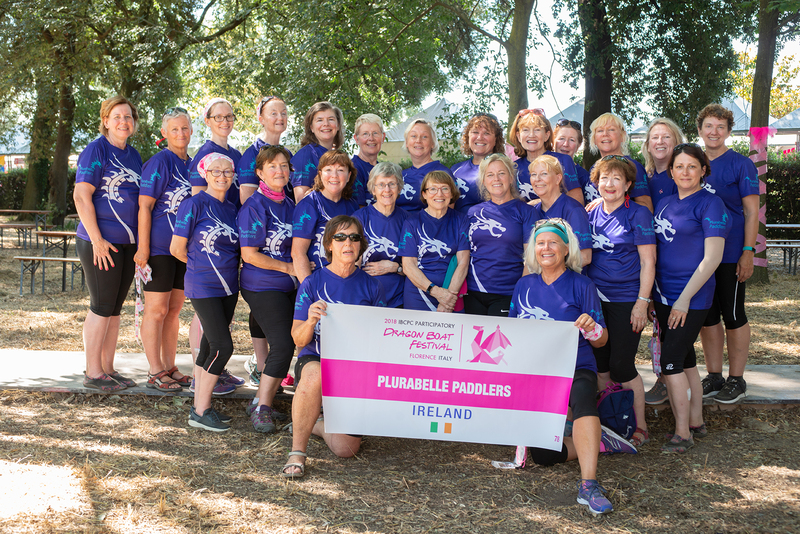 The Plurabelle Paddlers were Ireland’s very first dragon boat team. regatta takes place each year in mid-September. helped to nurture the growth of dragon boat racing throughout Ireland.